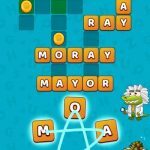 Are you looking for mind challenging puzzles to test your spelling, imaginative puzzle themes to boost your brainpower, fun crossy words to enhance your vocabulary, and attractive city landscapes to fresh your eyes? 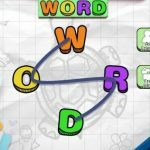 Word View is a new game from Hi Studio Ltd, the developer of another fun word game called Word Town. Let’s enjoy a word search trip! 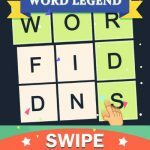 Experience a new themed connect game for brain training! The game mechanics of Word View are quite simple. Just swipe up, down, left, right or diagonally to connect letters. In Word View each level shows the first letters of the words and each puzzle has a theme. You can use the booster Clue to find and hunt the words faster. You can also use the booster Hint and you will get a whole word! Complete the puzzles and sharpen your mind a lot. 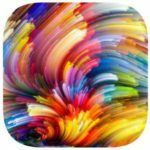 Do you want a best time killer to kill daily boring time? Do you need a new toy with your kids or friends? Just download Word View, start to search letters and find words, enjoy the best crossword game ever! And if you’re still stuck, don’t worry. We’re here to help you. We’ve already found the answers for you. Below you can find the complete list of Word View answers, cheats and solutions.